instead of cold hard steel. 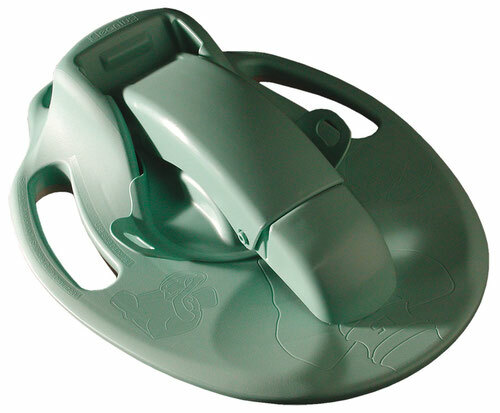 Because of bedpans touching the naked skin of the patient, the material should be pleasant. Thanks to its flat shape, Cleanius does not pinch or hurt. The high and narrow edge hurts the coccyx. 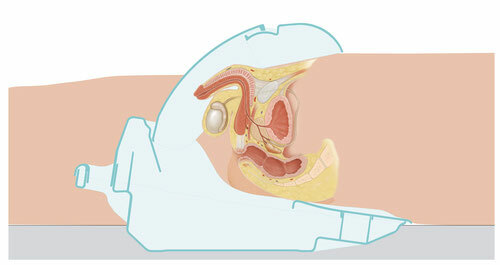 A bedpan should be flat, so that the patient can lie on it pleasant. Comfortable lying relaxes and facilitates draining substantially. instead of a narrow support edge. Uncomfortable lying leads to pressure pain and complicates draining significant. 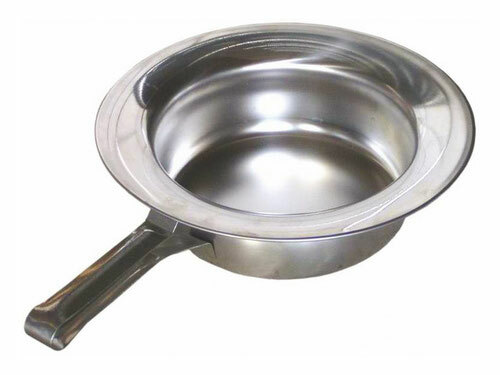 High comfort is very important fact for a bedpan. Regardless-of-gender-use, feces and urine simultaneously possible. Bedpan and additional Urinbottle required. 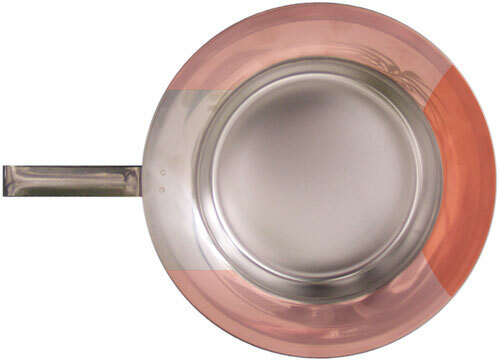 The bedpan Cleanius serves for the simultaneous reception of feces and urine. The design of Cleanius and the splash protection significantly reduce the development of odors and are the only system that offers excellent intimate protection. 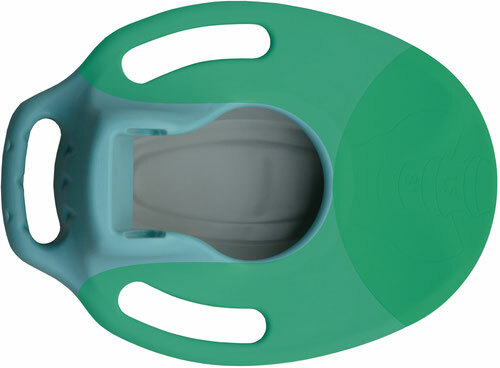 Patients may cramp on a cold and hard bedpan and may have a feeling of instability. The flat shape, the pleasant material and the side handles of Cleanius enable stable beds and create a feeling of safety.